Chapter 1 is now free to play! Four bite-sized chapters follow the adventures of a crew of snails searching for a new homeworld. Each chapter takes between 20 and 90 minutes to play. 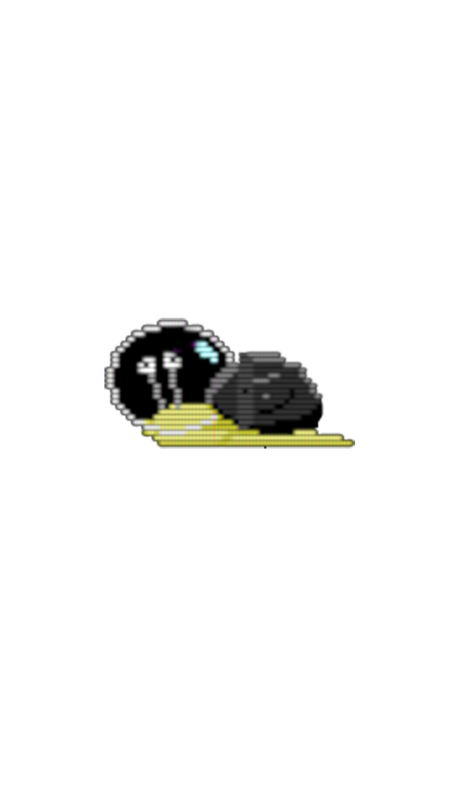 Solve puzzles using futuristic technology like LEDAR (Lettuce Detection and Ranging) and superconductors. Chapter 2 25-35 min A Snail Of Two Worlds Stranded! How will they survive? Chapter 3 35-50 min Lettuce Be Everything is turned on its head! Chapter 4 80-100 min The Final Fondue The epic conclusion of the snails' saga! 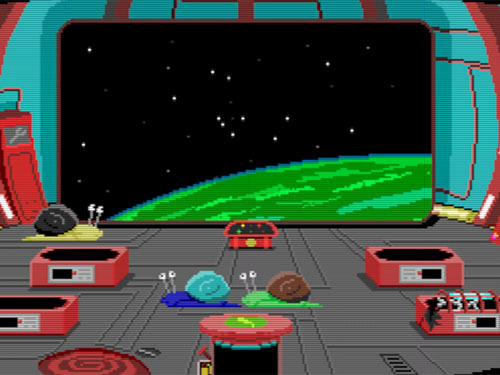 Snail Trek brings the classic text parser adventure game into the future! Chapters 2 and 4 feature multiple playable characters - switch characters to solve puzzles together. 'nough said. Don't underestimate them, though.